Xiaomi is all set to launch a new cheaper, smaller range of smart televisions in India, and it recently announced its new Mi TV series launch would be on Wednesday, March 7. Ahead of that launch, the 43-inch Mi TV 4C has been spotted listed on the company's India site, priced at Rs. 27,999. This is at least one of the models Xiaomi is expected to launch on the day, with a 32-inch model from the Mi TV 4A series also likely to makes its way to Indian shores. Separately, Xiaomi on Saturday launched a new television in China, the 40-inch Mi TV 4A. 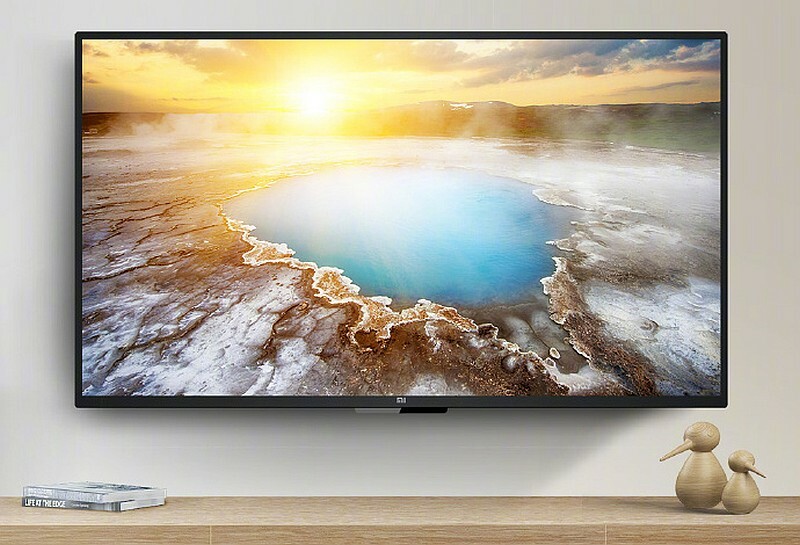 The 43-inch Xiaomi Mi TV 4C that has been spotted on the Xiaomi India site (the listing was still live at the time of publishing) was first launched in China in October last year. Called the Mi LED Smart TV 4C in India, it was priced at CNY 1,849 (roughly Rs. 19,000), so the India price of Rs. 27,999 seen in the listing is a significant premium. A 15-percent off label is visible on India site listing, but it is not certain if the price seen takes into account that discount, as the model is also seen as out of stock. A 55-inch model was also launched in the Mi TV 4C series, priced at CNY 2,649 (roughly Rs. 26,000). The Mi TV 4C's 43-inch model bears a full-HD display, 1GB RAM, 8GB storage, a quad-core Amlogic T962 64-bit processor, and supports connectivity options like Wi-Fi 802.11ac (2.4/5 GHz dual band Wi-Fi), Bluetooth 4.2, Dolby, and DTS Audio. The Mi TV 4C also sports a blue light-reducing mode to reduce eye strain problem. The processor on the Mi TV 4C series also supports HDR 10 and HLG. To get back to the other television expected to be announced - Xiaomi's cheapest and smallest TV yet - the 32-inch Mi TV 4A. It was launched at CNY 1,099 (roughly Rs. 11,300), and will probably be the highlight of Wednesday's launch. Now, coming to Xiaomi's Saturday launch - the Mi TV 4A 40-inch model. The model has been priced at CNY 1,699 (roughly Rs. 17,400). 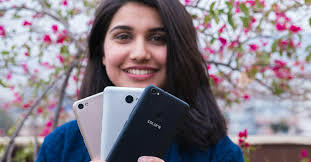 It sports a 40-inch full-HD (1920x1080 pixels) display, a 64-bit Amlogic L962-H8X (1.5GHz quad-core Cortex-A53 SoC) with 1GB of RAM, 8GB of storage, a 60Hz refresh rate, Wi-Fi 802.11 b/g/n, Bluetooth 4.2, 2 HDMI ports, one component port, 2 USB ports, 1 Ethernet port, 1 S / PDIF port, Dolby Audio, DTS- HD audio dual decoding, 2x8W speakers, and the AI-based PatchWall UI. Xiaomi’s MIUI is famous for its heavy customization. That may be a good thing for some but others can’t live with the duration it takes for it to move to a different Android version. And even when it does, most of the new features are buried deep under the UI. The Mi 5S, 5S Plus, Mi Note 2 and Mi MIX were all launched in the 4th quarter of 2016, a few months after Android Nougat was released. 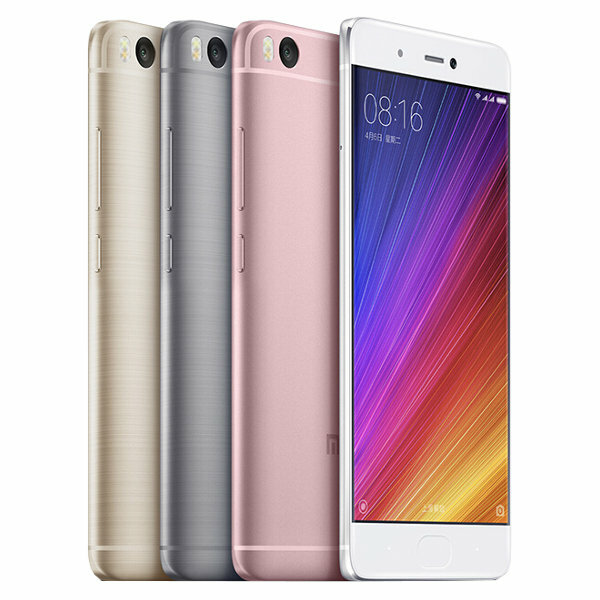 All four devices were Xiaomi’s flagship phones up until the Mi 6 was released. You would expect Xiaomi to focus on getting Nougat out to these devices as quickly as possible but sadly that isn’t the case. On Friday, Xiaomi finally announced an Android Nougat update for those running the Developer Edition of its ROM. That means there might still be at least a one month wait before it makes it out as a stable release. There is really nothing to be excited about. Those who run Android Nougat on the Mi 5 know there is little or no difference in the way the device looks after upgrading from Android Marshmallow. The reason is because it is still based on MIUI 8. One wonders what Xiaomi is really doing with MIUI. It takes it super long to update from one Android Version to another and when it does, most of the new features are not even visible or present. 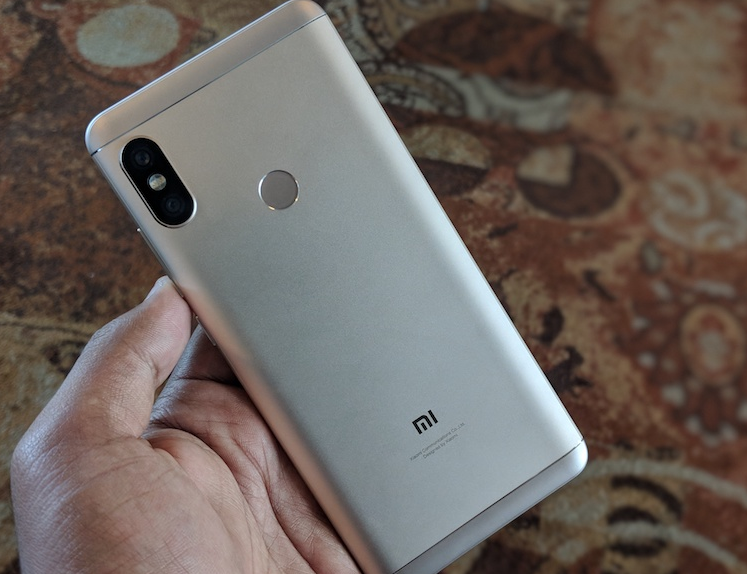 And when it decides to release a new version of MIUI, there is almost a 12-month wait before release and another couple of months before it starts hitting devices. If you own any of the above devices and run the Developer Edition, you should get the update. Change-log includes an upgrade to Nougat and a number of bug fixes.